KME is a sole source, custom manufacturer of a full line of fire apparatus. Models include ARFF, aerials, pumpers, tankers, rescue, wildland and industrial apparatus. KME factory locations and worldwide dealer network service clients around the globe with sales, parts, service and support. KME sole source, custom manufactures over 300 cab configurations with options in both aluminum and stainless steel. 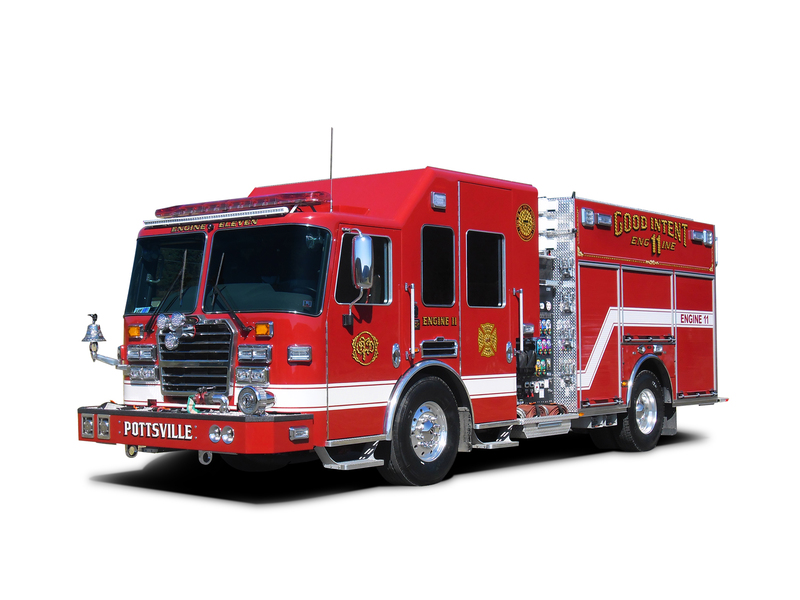 With the fire service’s best safety test results, models are available in our budget friendly Panther, option loaded Predator and rugged Severe Service models. Chassis are ready for KME’s full line of apparatus body styles.